New Slot and More Table Items. Slots - Check out the new slot Owl Eyes. The OWL symbol is WILD and DOUBLES the Prize for huuuge wins! Stack additional OWLS and win up to 5 Free Games! Table Items - New unique Poker Star table items! Win your way to the top and show it off at the tables. We never stop improving our app to provide the best mobile poker experience to millions of players across the world. If you like our work, please take a moment to rate our app and let us know! 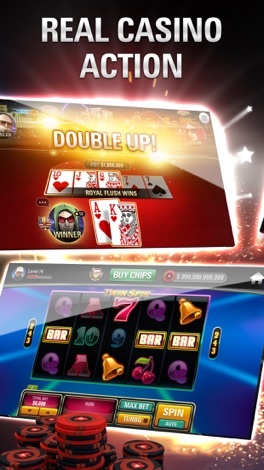 Join millions of PokerStars VIPs from around the world and play the best online FREE casino games featuring exciting FREE poker tournaments, free slots minigames and so much more! 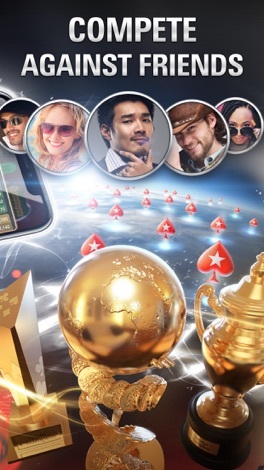 Download PokerStars, play all over the world. Series of Poker VIP club: feel like you are playing in Vegas! Join our VIP Poker Leagues! Play Texas Hold Em Poker live and compete to be the best online poker player! Have a Poker club at home with friends? Looking to join Las Vegas Poker Clubs? PokerStars Play Casino City is the place for you. Enter the live Poker leagues and play in Hold’em clubs any night of the week, not just on poker night. • Get up to 100,000 FREE chips from Free Spins & Facebook Connect. • Schedule Poker night to compete with your friends from Facebook and participate in weekly state and country leaderboards! PokerStars Play brings you the AUTHENTIC online poker experience! Go All-in to compete against the best poker players in the world! Think you can beat them? Join our exciting free poker Tournaments featuring Texas Hold’em and Omaha Poker games. Show off your poker skills and become a Poker Star! Enjoy the latest innovation in Social Casino: Live Games. A Live Casino experience with Real Dealers, select the winning hand to win chips! One of a kind Live Social Casino. Say hi to our lovely Live Dealers. Great for Sport fans. Play for Free dozens of good paying slots, including Trip Trap Troll, Gonzo’s Quest, Fire Wheel 7s and tons of other online poker games. Every spin rewards experience that contributes to your level in the game, giving you free level-up rewards along the way. 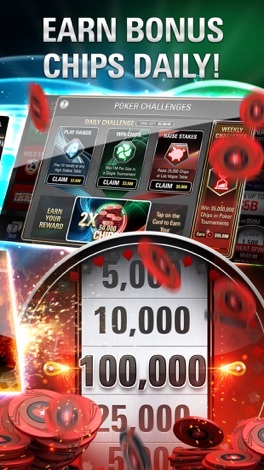 Check out the daily slot challenges to get a Big Bonus while playing slots. Including minigames and progressive jackpots for Golden Money Frog, Super Diamond Deluxe, Jack and the Beanstalk and many other slots. Keep your gaming night fun with our exciting live poker Spin & Go rooms. Play free poker in fabulous locations like Las Vegas, Monte Carlo, Macau & Paris! Spin the wheel and compete for the Jackpot! 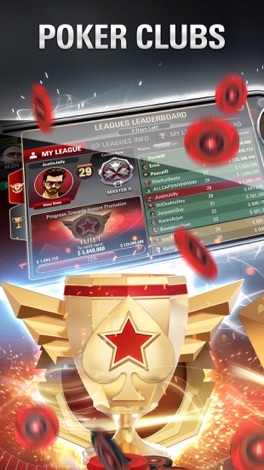 Play our fast tournaments and become a genuine high roller to win themed exclusive trophies! 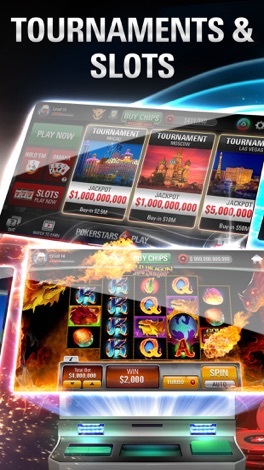 All your favorite casino games in one incredible app! Whether you’re a card game enthusiast or an online slots fan – you’ll be sure to find your favorite online casino games right here! Enrich your table experience with slots games or at one of our Omaha four hole card poker tables. Tables taking too long to clear up? 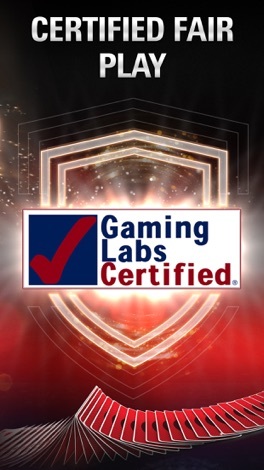 Fast paced multi-player poker games are here for you to experience more gambling excitement, more poker tournaments, and meet more competitors! 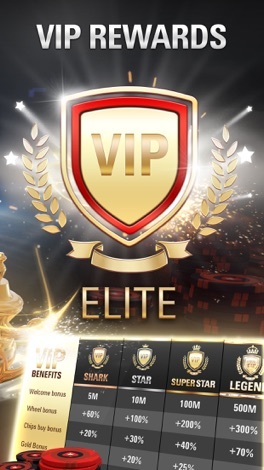 Become a true poker king with your very own VIP membership! Get extra poker Chip Bonuses, precious Gold bonuses, and increased rewards from the Spin Wheel every 4 hours to get free chips. Don’t settle for less when it comes to Texas Poker – enjoy the best Holdem poker experience and WIN BIG! This product is intended for use by those aged 21 or older for amusement purposes only. Practice or success in social casino gaming does not imply future success at real money gambling. Please be aware that we do not offer Play Money games in Washington State. A todo list manager that rewards you. The more you do, the more you are rewarded with! You can also: - Mark todos for today - Mark todos as on hold. - Add subtasks and more!